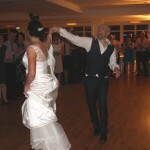 Just a thank you for playing at our wedding reception on 16th March 2012 in Donegal. You where absolutely fantastic, the gusts all commented on how good you where. 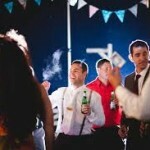 You m***ged to get everyone up dancing and this created a very lively atmosphere at our reception, which is what we wanted. 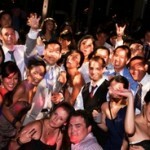 We will be recommending you to any future family or friends gettting married and looking for a band and DJ. Just want to say what a brilliant job ye did at our wedding on 7th Oct. The floor was packed from the first dance to the last dance. So many people commented on how brilliant the band were. We had a big wedding and the whole floor was up all night. Hi David and all the guys! 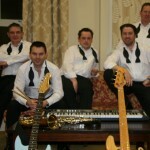 Hi Concord....Just a quick line to say we were at a wedding last week in the Mcwilliam Hotel. 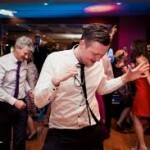 We thought ye were a great band, and you made it the best wedding we have been at in years.....Grat Job! 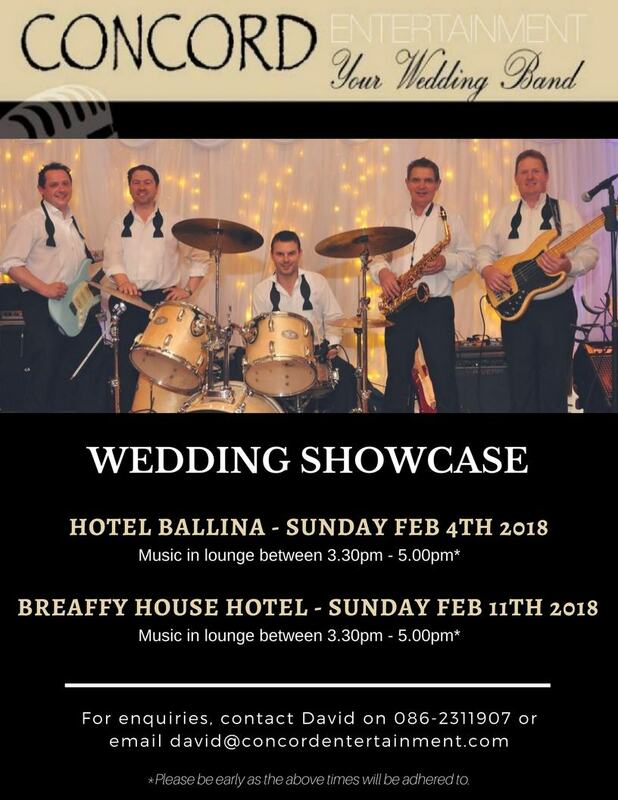 Hi lads, just a short note to say we really appreciate your bands part in our wedding day in April, it was without doubt my favourite part, not only great music but the entertainment gave us a great laugh. Well done, ye kept the floor full the whole night, job well done! Thanks again for creating such a great atmosphere.. I just wanted to say a huge thank you to Concorde for donating their musical talents for our Dance while you can in aid of Motor Neuron disease on July 19th. 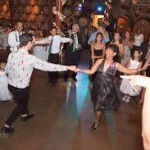 It was a fantastic night and they certainly entertained and kept people on the dance floor! We can't thank them enough for the fantastic show they provided, it was truly a night to remember!! Hi David and all at Concorde - just to say how much we appreciate the fantastic music you played at our recent wedding - The feedback we received from our guests was just brillant and we are so thankful to you all for making our wedding day reception so very special. From the beginning we found you to be so professional and helpful and we truely appreciate all the input you gave us . I had heard all the great reports about you but we feel very lucky to have booked you. 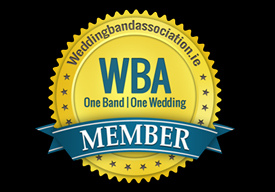 Without doubt your band contributed in making our day a memorable and enjoyable event not just for us but for all our guests. We would without hesitation recommend Concorde to any couples out there who are curreltly choosing a wedding band - Thank again David and all the boys and well done !! The only complaint the next day was sore feet. 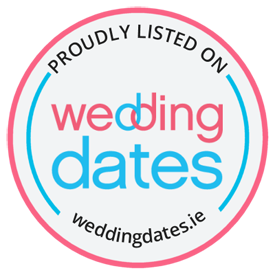 Hi Lads, We just want to say a big thank you for the excellent entertainment on the night of our wedding December 29th 2014. We could not have asked for a better band to keep a lively crowd up on their feet all night. The dance floor was full from the minute the music started until the end of the night. Everyone said it was one of the best weddings they had been at. The only complaint the next day was sore feet. Could not recommend this band highly enough! Have you recently been to a Concord Entertainment wedding? Please feel free to add a Testimonial below and we will add your valued feedback to our website!